Relax, unwind and recharge your batteries during your Stubai wellness holiday – in our sauna world! The small but exquisite sauna world at Family-Apart-Stubai offers a traditional Tyrolean ‘Stubensauna’, bio sauna, steam bath, infrared cabin, as well as wonderful rest and shower areas. 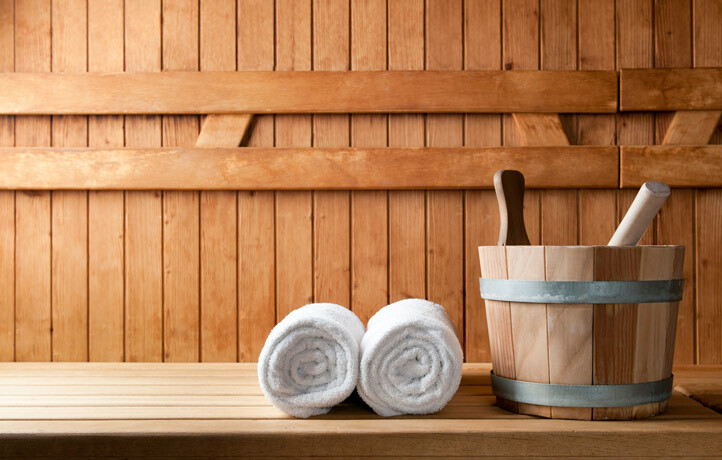 Our sauna area is open daily from 4.00 pm until 8.00 pm. We kindly ask for your understanding that children are only allowed to enter the sauna area accompanied by their parents. 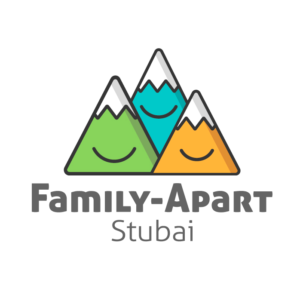 A wellness holiday in the Stubai Valley is for the whole family! 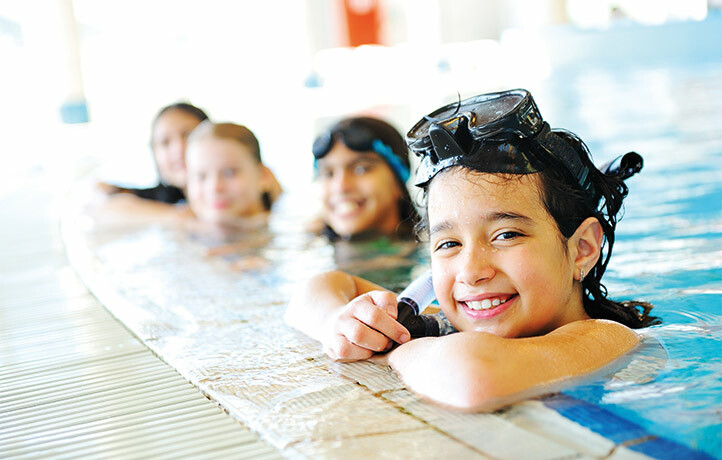 Children can splash, play and have all kinds of fun in our children’s swimming pool (Size: 3.3m x 3.3m, Depth: 33cm). The water temperature is set at 30°C. 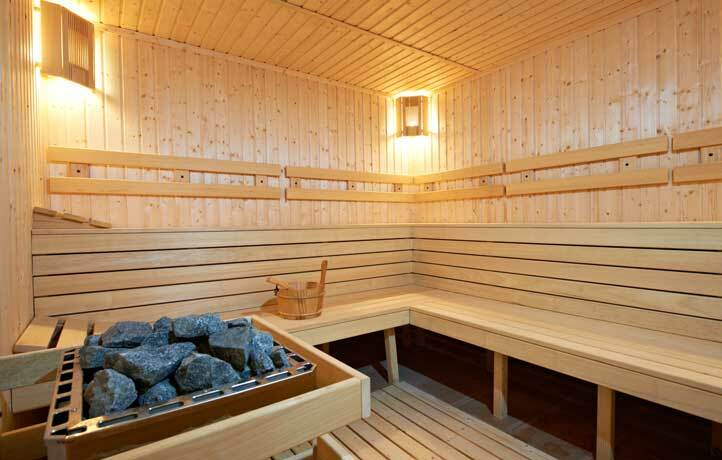 Also called a Finnish sauna, it’s the best known sauna classic. The Tyrolean ‘Stubensauna’ allows you to sweat at 90°C and low humidity, with scents of spruce and high mountain woods and other natural aromas, which all enhance the sauna experience. In the steam bath, eucalyptus and mint essential oils clean and care for the airways, lungs and bronchioles at a temperature of approx. 45°C. 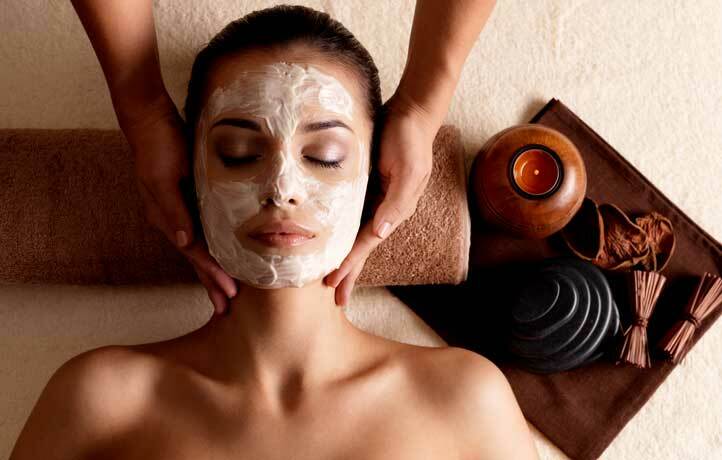 The high humidity makes the skin wonderfully soft and purifies the airways. The temperature of approx. 40°C feels pleasant and puts very little stress on the circulatory system.. 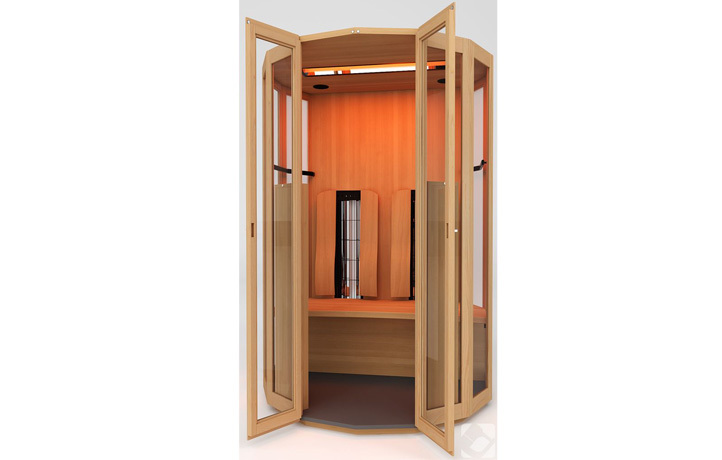 The bio sauna is an inhalation sauna set at 55°C and 65% humidity. Alternating herbal infusions have a stimulating effect and increase well-being. 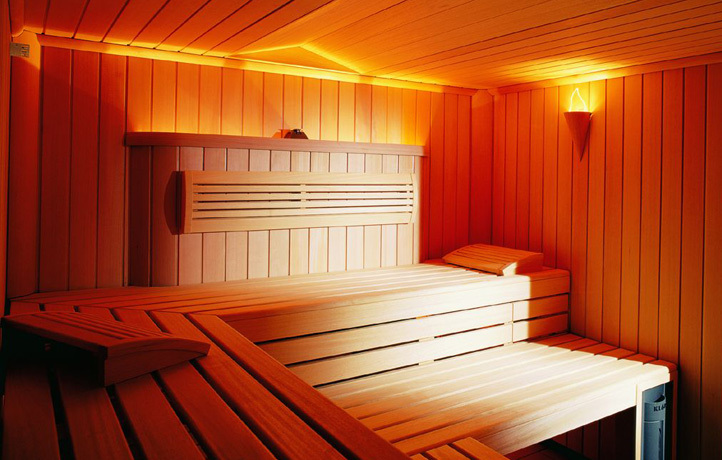 This type of sauna is particularly popular because of the pleasant temperature. For thousands of years, warmth has been used in many ways to increase well-being and alleviate many symptoms of the musculoskeletal system, particularly chronic ones. Our infrared cabin can be used throughout the whole day. Maria is a highly-experienced masseuse who can adapt to your individual wishes. By soft light and relaxing music, every massage becomes an experience. A visit to the infrared cabin before the massage relaxes the muscles and increases the effectiveness of every massage.